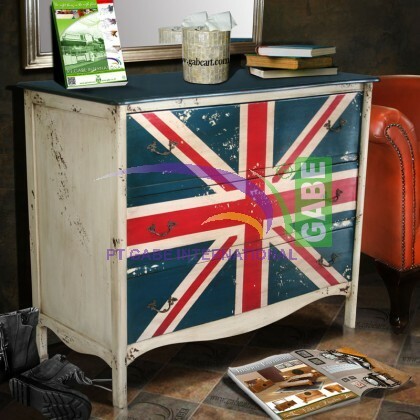 Chest of Drawers Painted UK Flag Look . 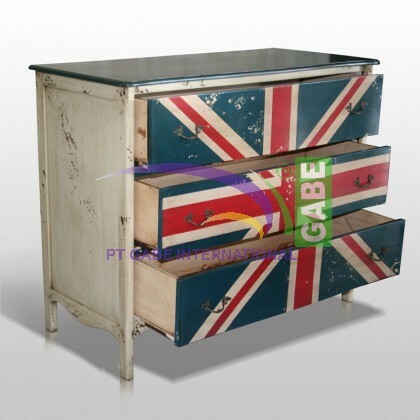 This Classic French style dresser for your bedroom or for your Kids room with painted finishes color, Repro. 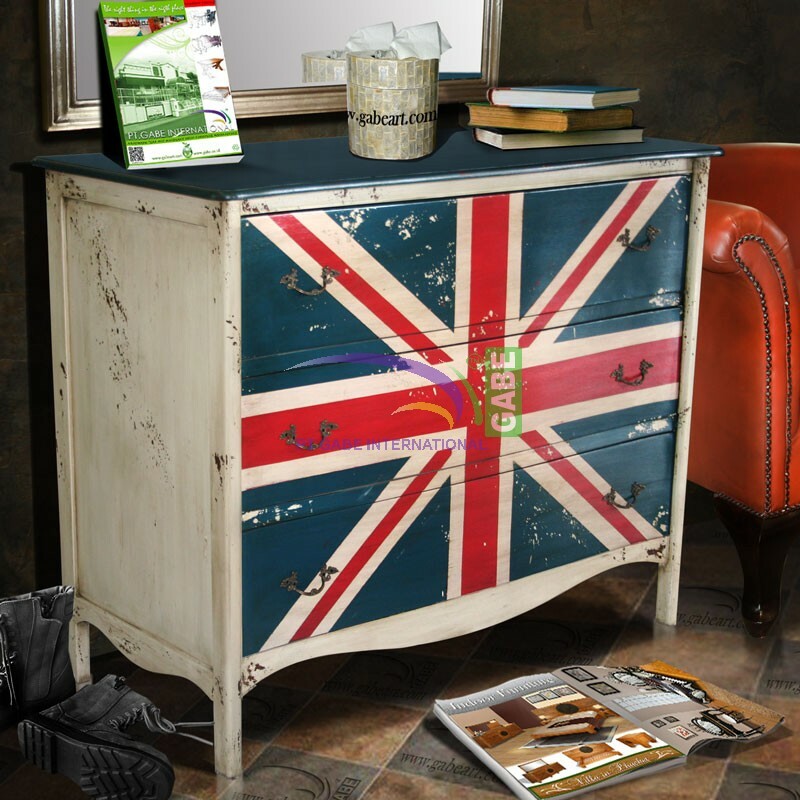 furniture using Mahogany wood frame. 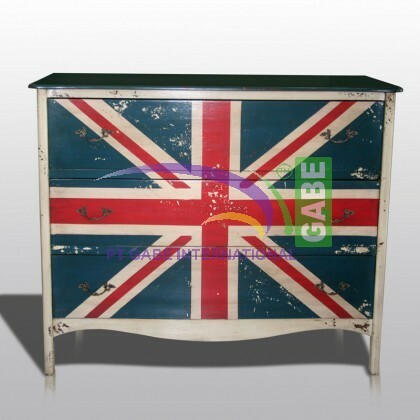 Classic Dresser french Style,The chest of drawers suitable also to keep your small thing, and special gadget you have it. 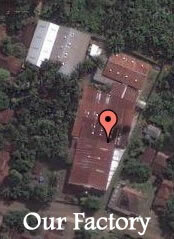 It is Origin Indonesian Hand craft furniture.